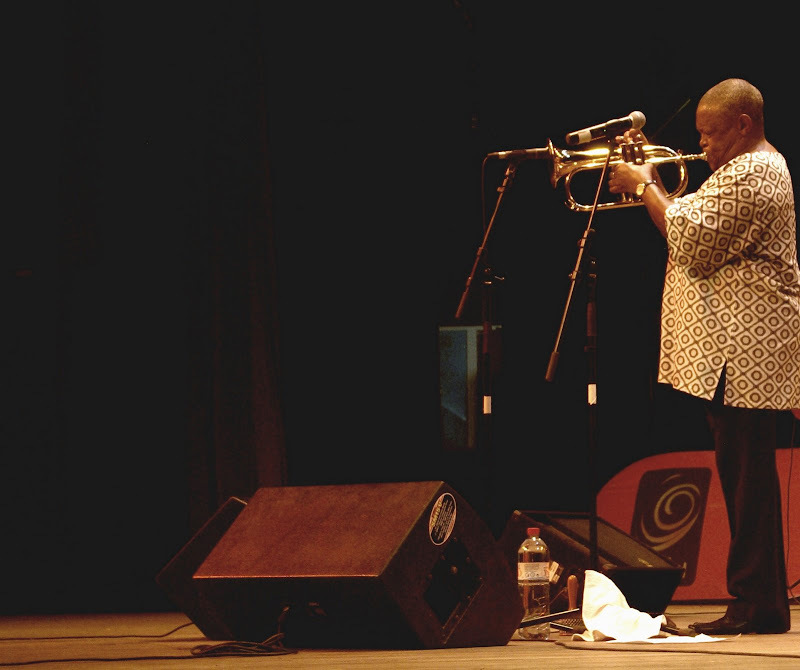 Last Sunday, I had the chance to attend a Hugh Masekela concert at the French Cultural Center in Brazzaville. 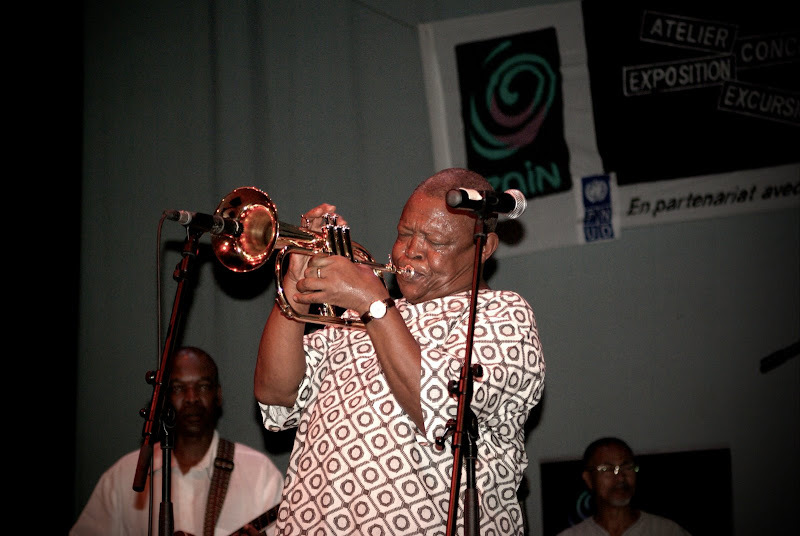 Masekela is a 70 year old South African jazz musician who plays the flugelhorn. 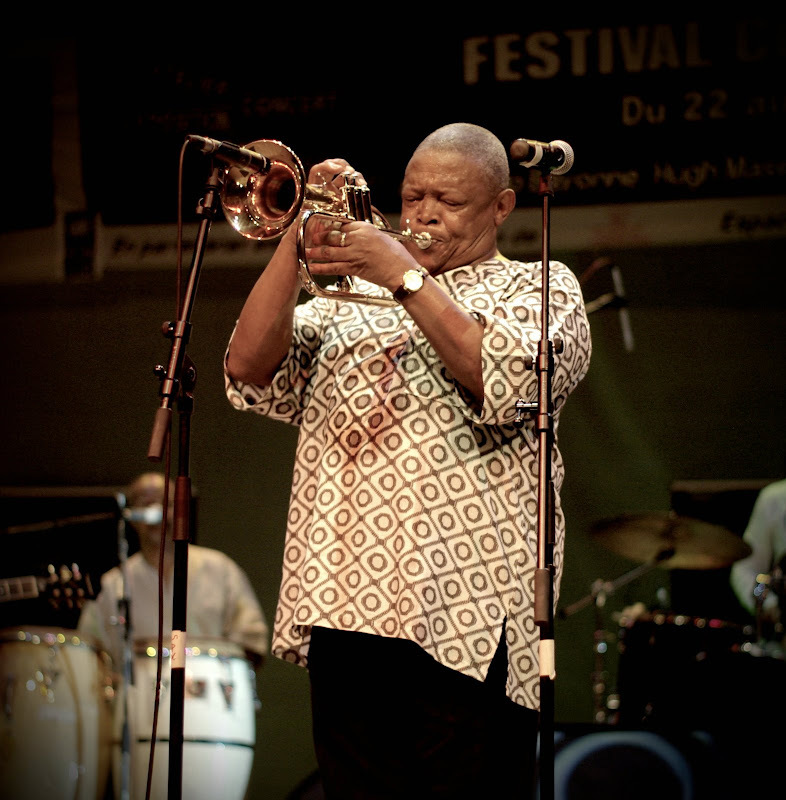 He recorded the first jazz album on the continent of Africa before leaving for Europe and the States in 1960 due to the apartheid in his home country. 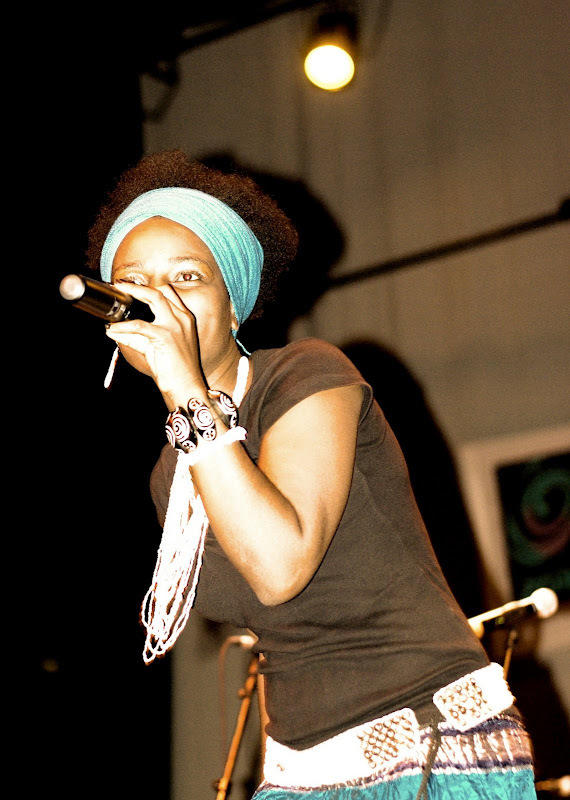 He went on to worldwide fame fusing jazz with elements of traditional African music, while also speaking out about the regime in his home country. 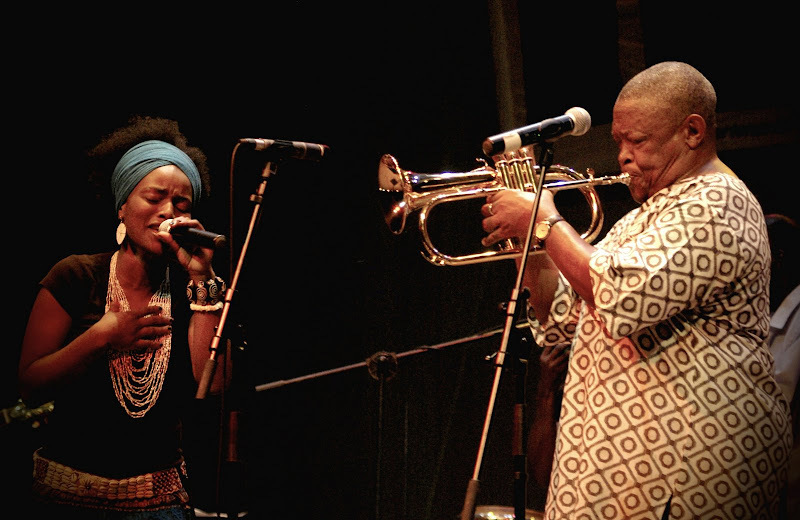 Masekela notably performed with Paul Simon on the Graceland tour and finally returned home to South Africa upon Mandela's release in 1990. Click here for the full album. And for you X Games fans out there - yes, he is Sal Masekela's dad.